Just wanted to share a few pics and video of a recent paddle on the Ping River. We paid to paddle with a local guide. They provided us with a SOT. 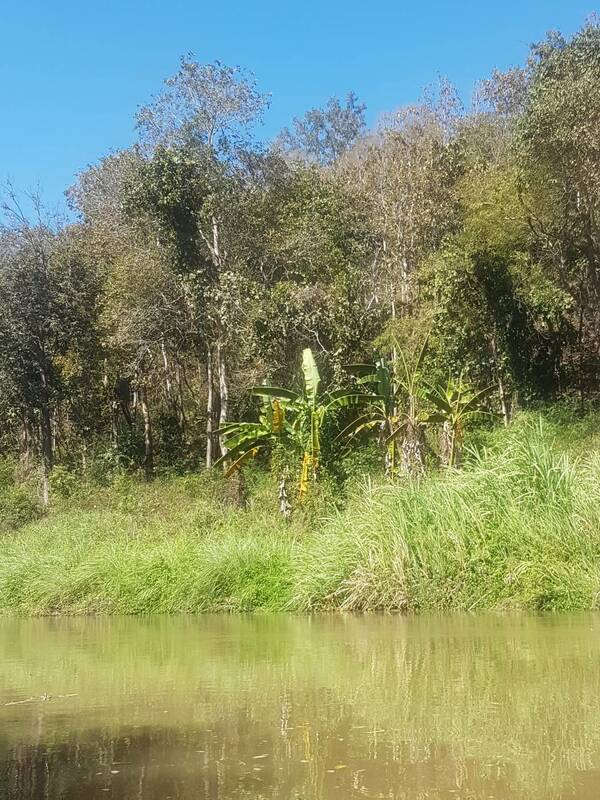 Lots of Banana trees, bamboo trees and unusual wildlife. Met a monk paddling a kayak who was living in a shack. Also saw some chaps fishing with nets. Great day paddling, tough as it was 37c. Quite different to our usual bloggs. Bit of a change from the cold windy weather we have here too. Looks fabulous, and who wouldn't want to see a paddlin' monk! Preety cool eh? He must have been all of 5'2, not an ounce of fat. I saw him get into his kayak, he did so without causing a ripple.